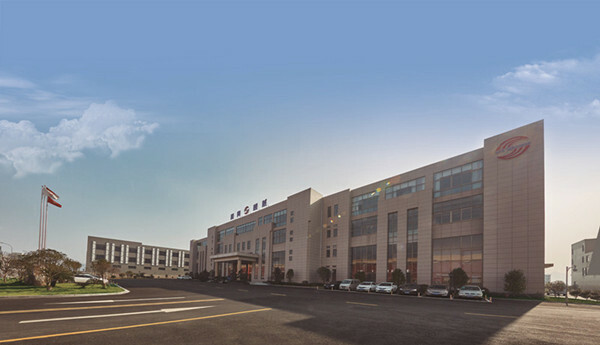 Ningbo Shunxing Machinery Manufacturing Co., Ltd., founded in 2004, is devoted continuously in mould machine R&D and manufacture. The main products are Die Spotting Press, Mould Clamps and Mould Turnover Machine, which are widely used in kinds of moulds. Shunxing is awarded as National High-tech Enterprises and have got CE, ISO9001, ISO14000.